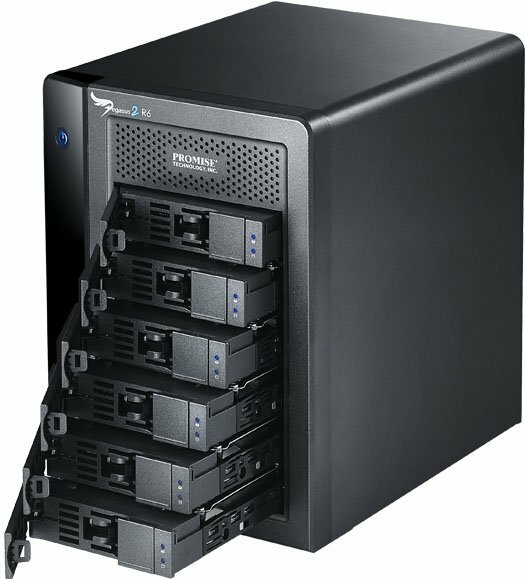 RAID storage, NAS and server data recoveries in Arlington, VA.
Envescent provides professional and industry leading data recovery services for RAID 0, 1, 5, 6, 10 and other configurations. All RAID systems have variations in their implementation, from the file system, stripe size, parity, RAID controller, caching and other variables. These must all be taken in to consideration when attempting data recovery to achieve success. Our experts have two decades of experience recovering data and RAID systems are a core focus of our data recovery expertise. 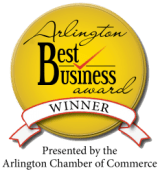 Our data recovery lab is located in Arlington, Virginia. What makes a RAID storage system? RAID storage systems range from simple mirrors and striping configurations all the way to multiple drives with both striping and parity data with many configuration combinations. RAID systems use multiple hard drives to gain speed and/or redundancy and interface with either software or hardware controllers. Many of these RAID systems have different RAID stripe sizes, RAID order, drive order, variations of storing system data and more. RAID systems are generally sought after for their ability to sustain data after drive failure, but many configurations cannot survive single or multiple drive failures. We highly recommend not attempting to rebuild a damaged RAID system unless you have all of your data completely backed up. There is a high probability that a failure can occur during the rebuild, making data recovery more difficult.